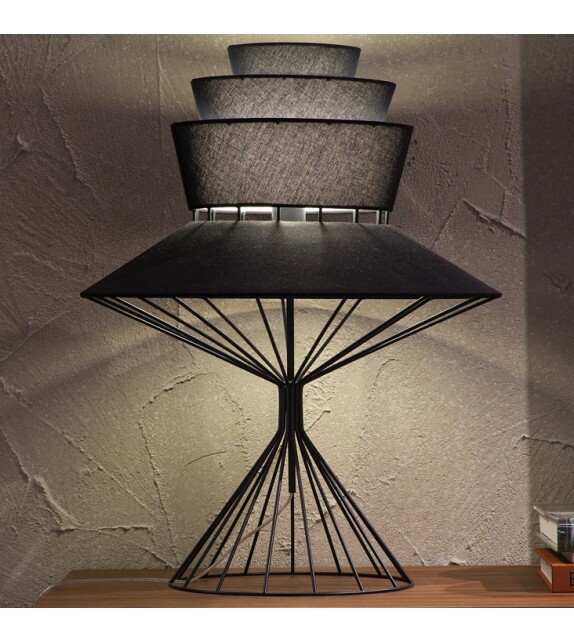 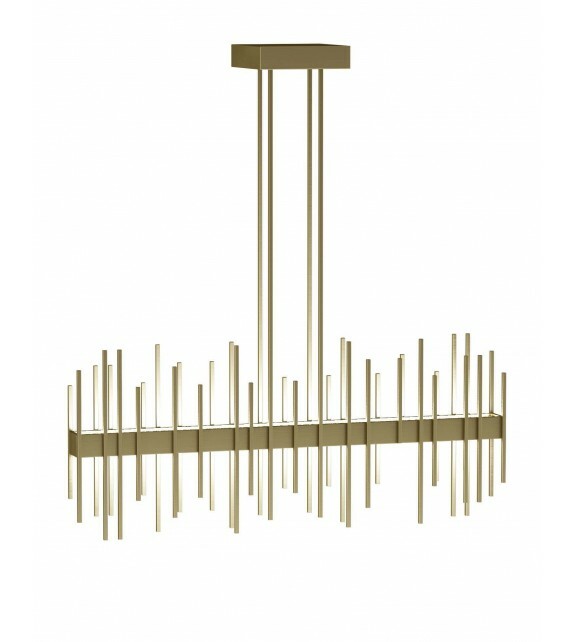 Taif - Ceiling Lamp by Frato Interiors The TAIF ceiling lamp is CUSTOMIZABLE. 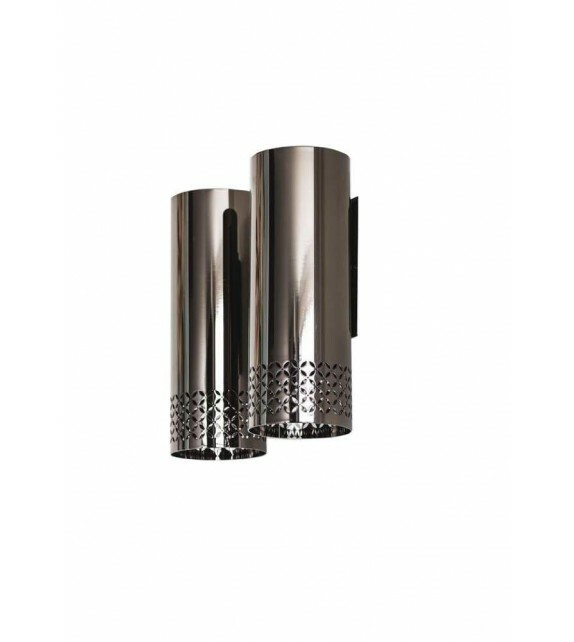 If you are interested in another colour, please indicate your wishes and we will come up with the adequate proposals. 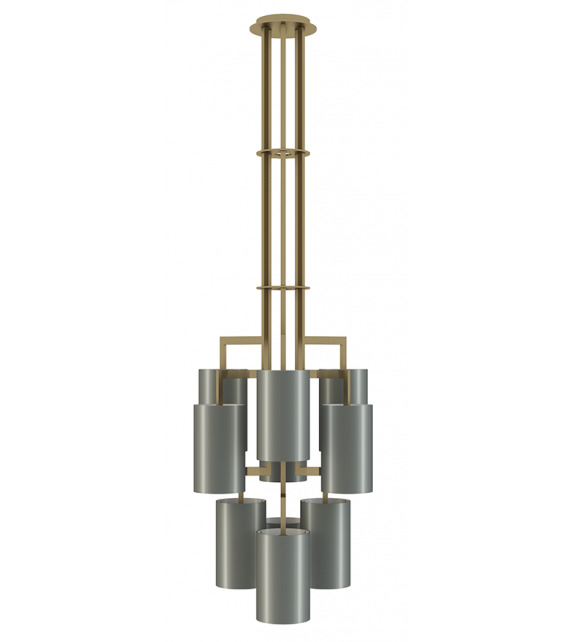 - Structure: iron, stainless steel, black nickel, brass, copper-plated and gold-plated. 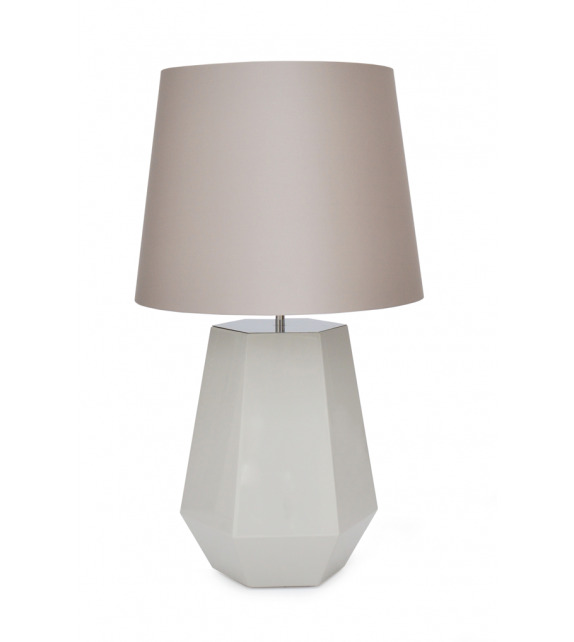 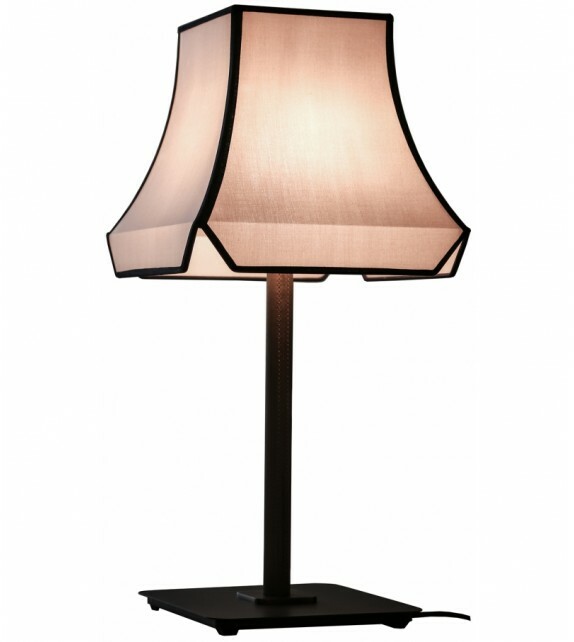 - Lampshades: lacquer or veneer. 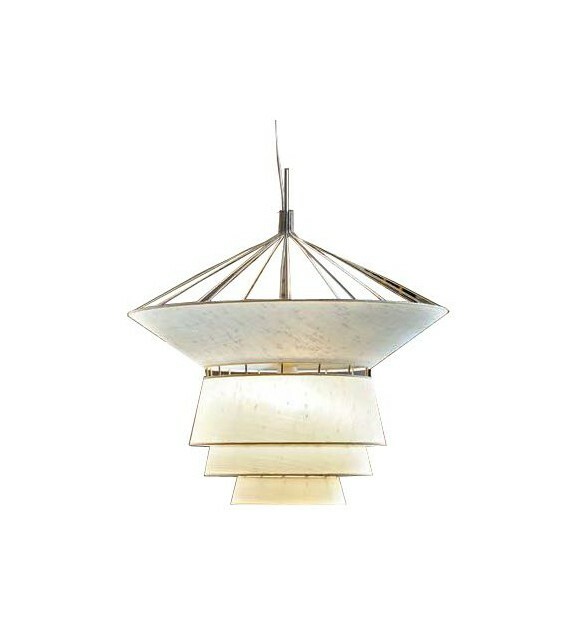 - Bottom detail: marble or lacquer. 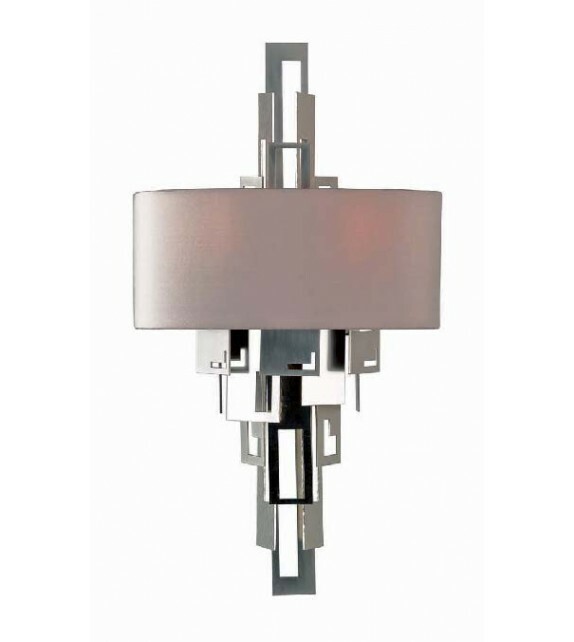 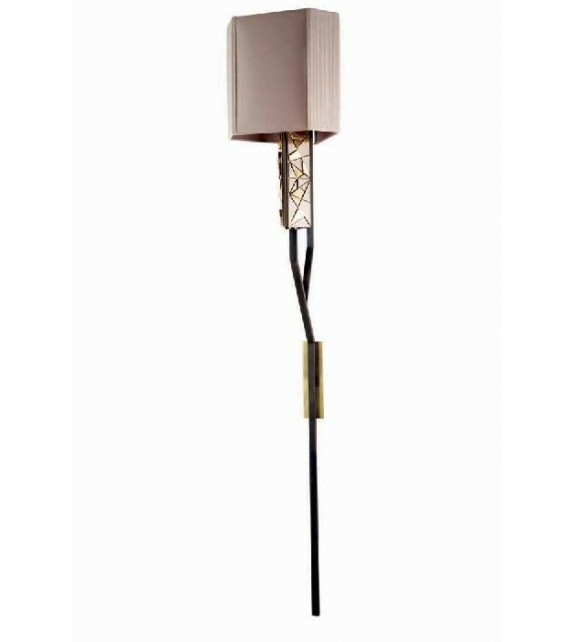 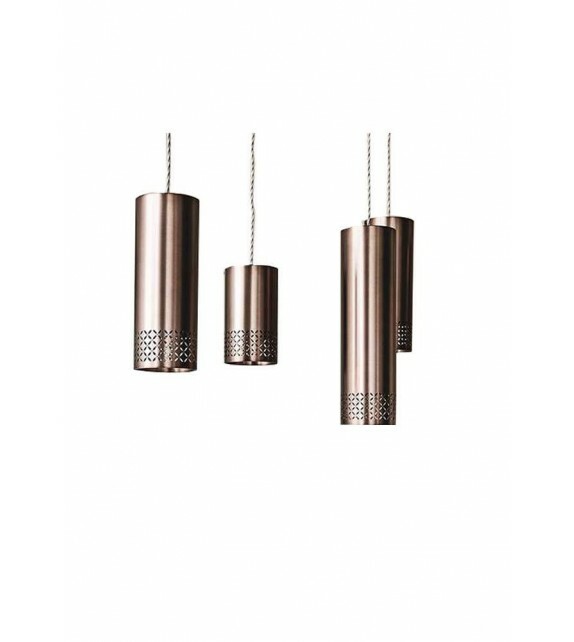 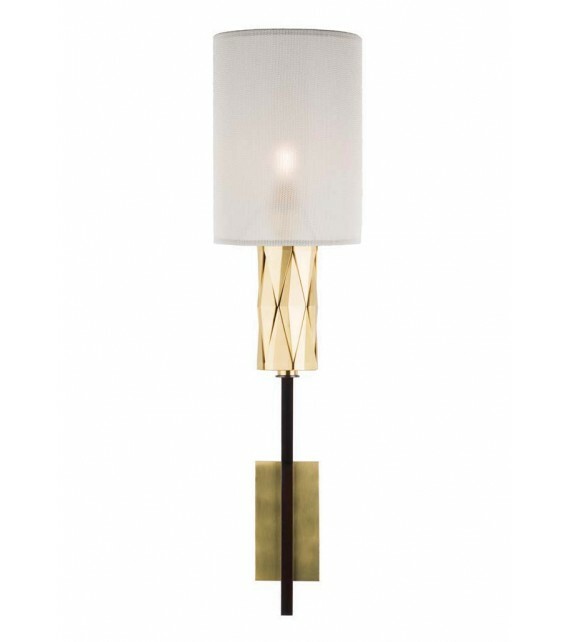 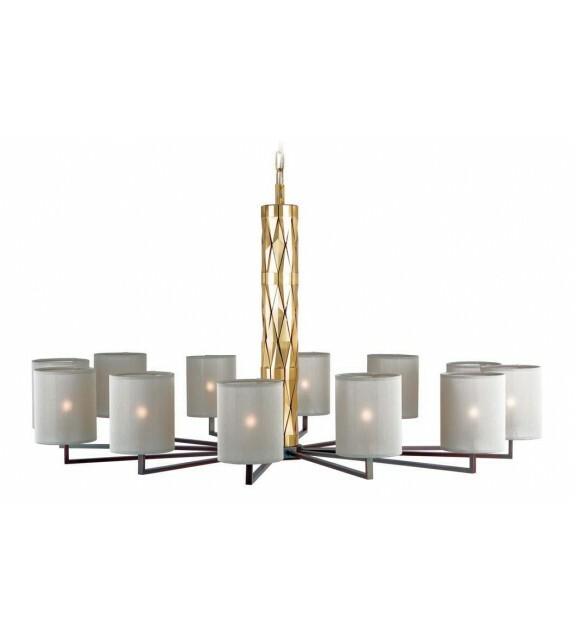 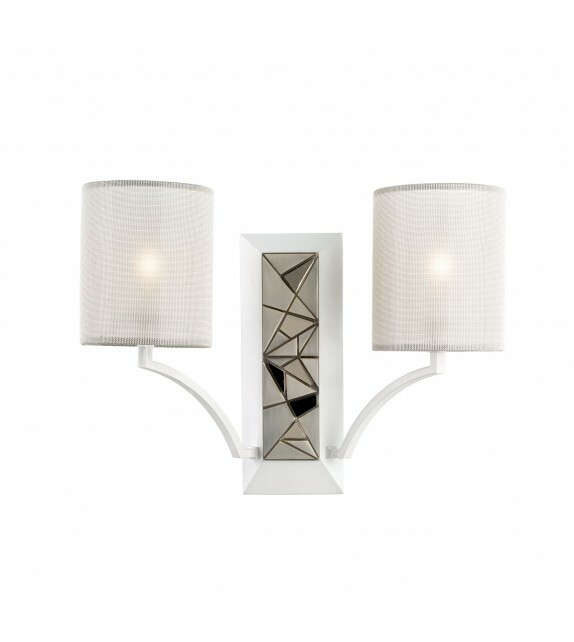 Broome - Ceiling Lamp by Frato Interiors The BROOME ceiling lamp is CUSTOMIZABLE. 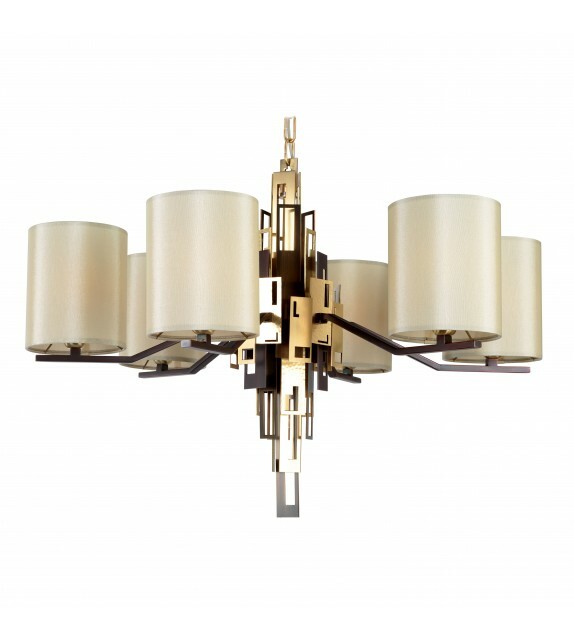 If you are interested in another colour, please indicate your wishes and we will come up with the adequate proposals. 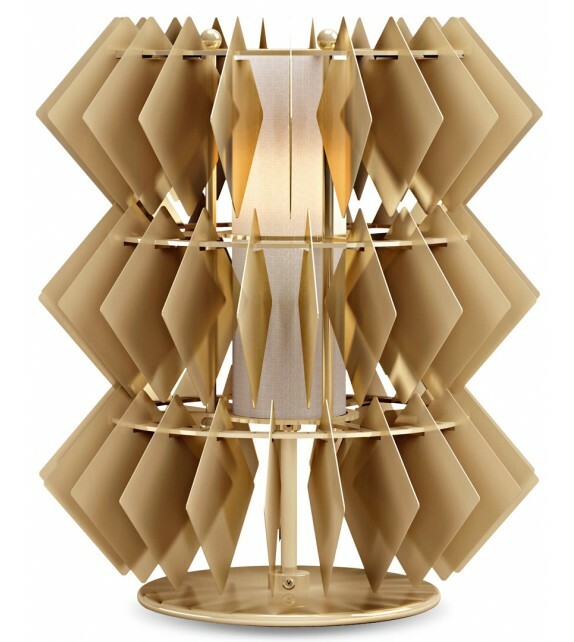 - For the structure: iron, stainless steel, black nickel, brass, cooper-plated and gold-plated. 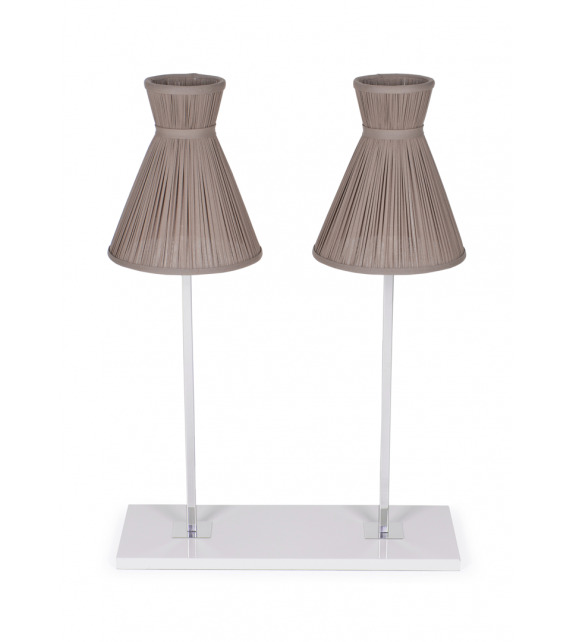 - For the lampshade: fabrics such as satin, silk or organza. 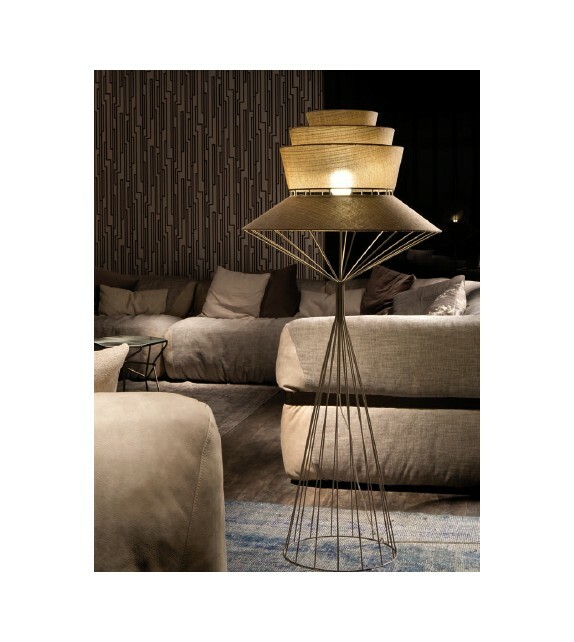 Moss - Table Lamp by Frato Interiors The MOSS table lamp is CUSTOMIZABLE. 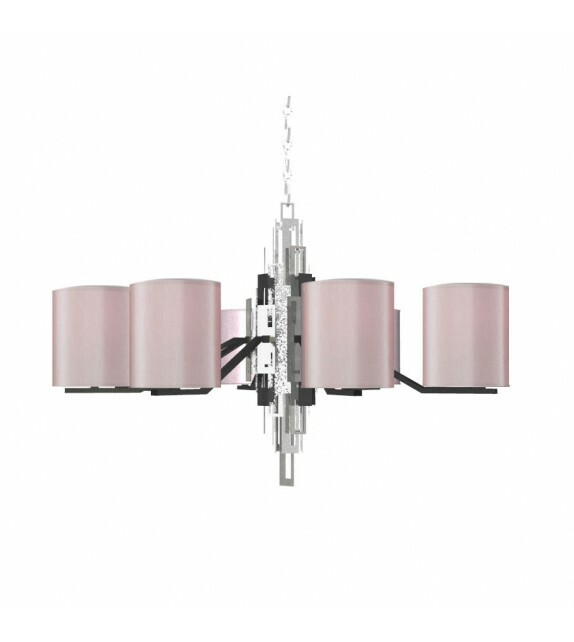 If you are interested in another colour, please indicate your wishes and we will come up with the adequate proposals. 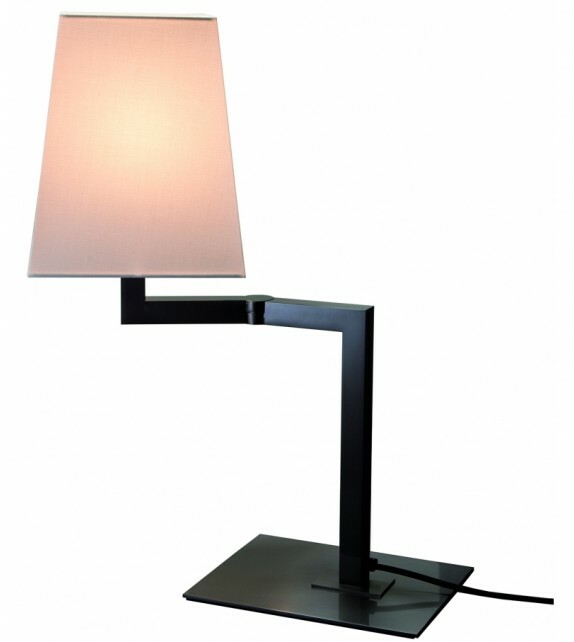 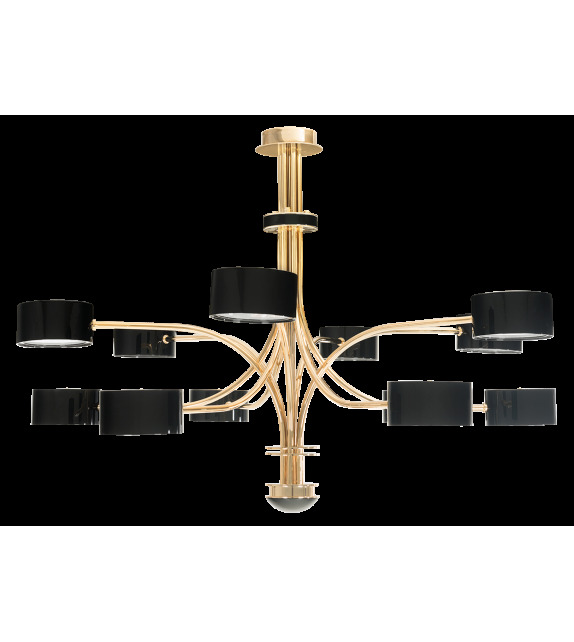 - Structure: lacquer combined with iron, stainless steel, black nickel, brass, cooper-plated and gold-plated. 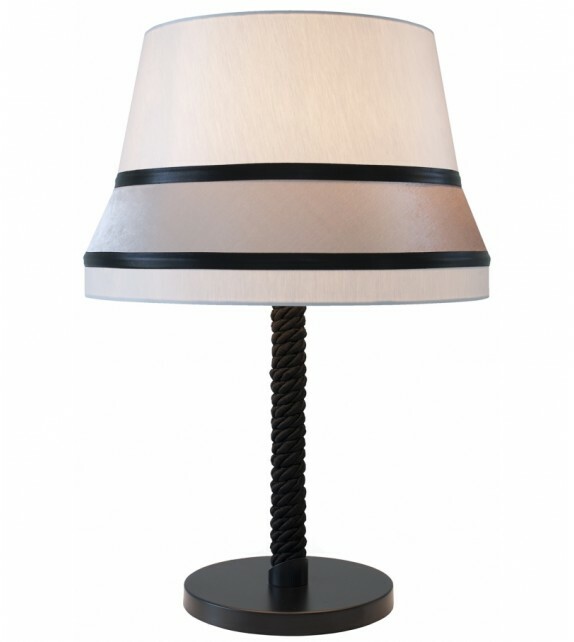 - Lampshades: fabrics such as satin, silk or organza. 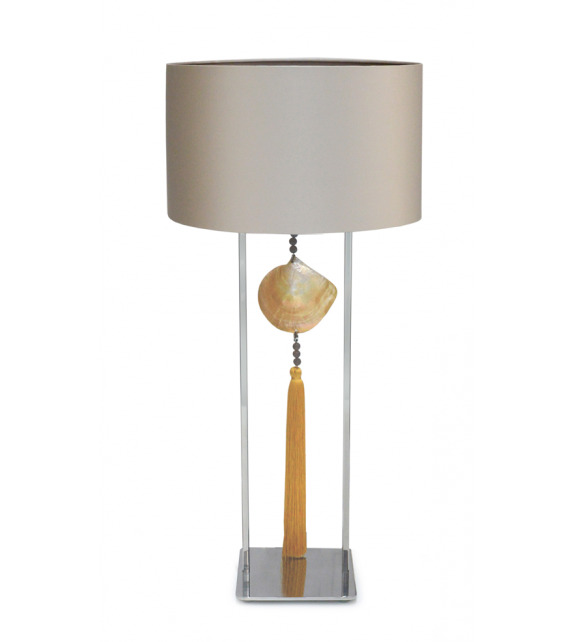 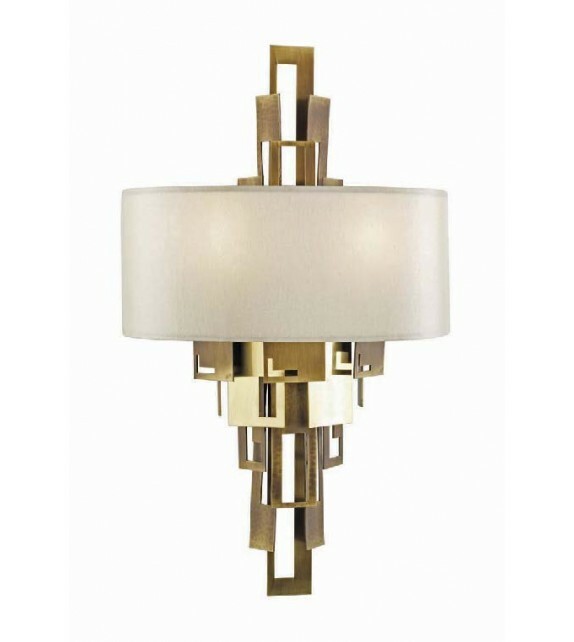 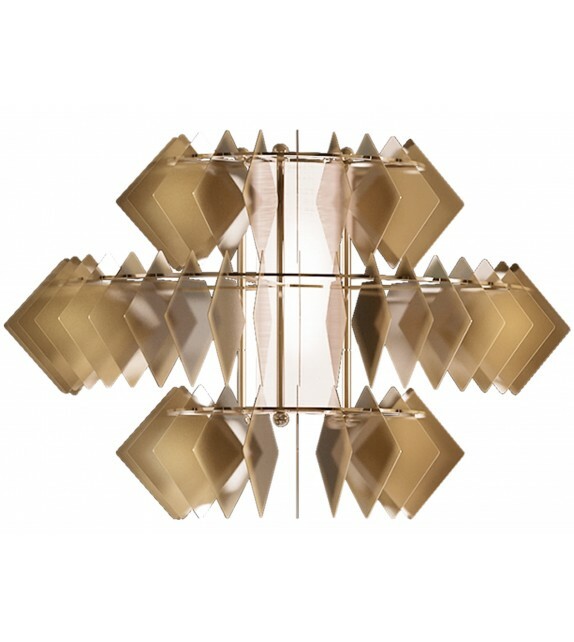 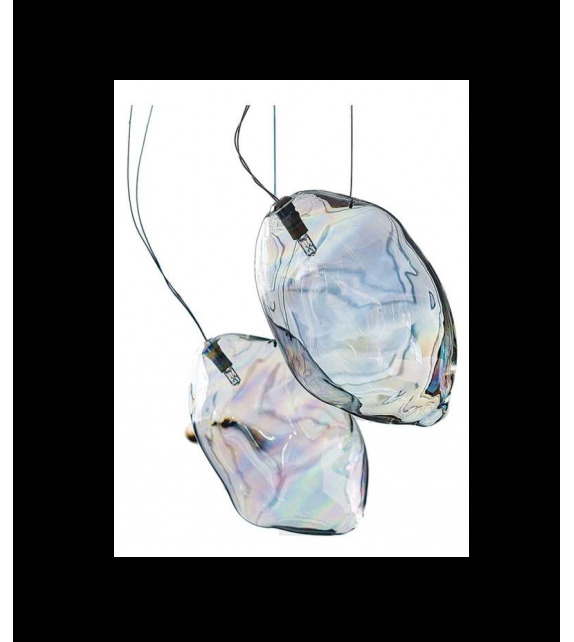 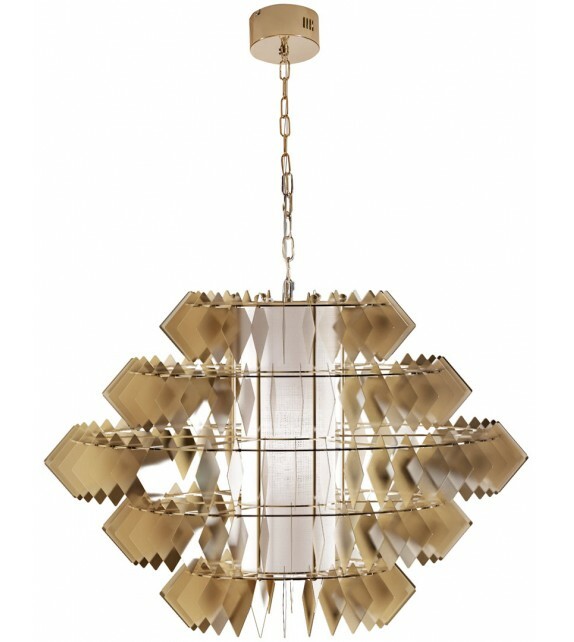 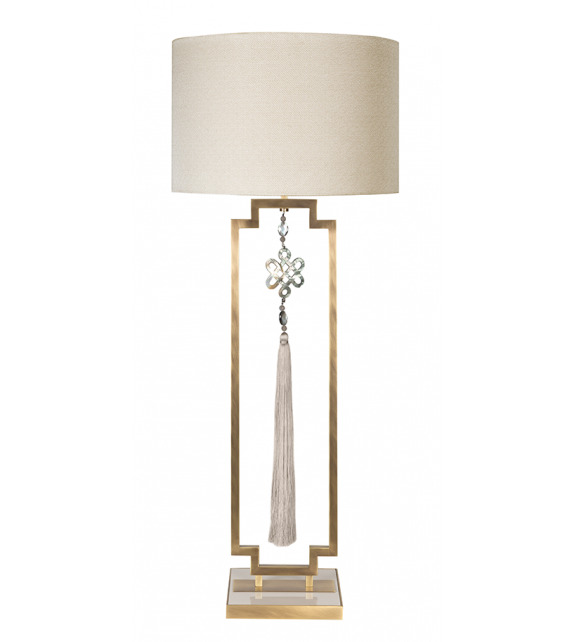 Fish - Lamp by Daytona Fish Daytona Chandelier for modern furniture, with precious pure whole burnished brass structure. 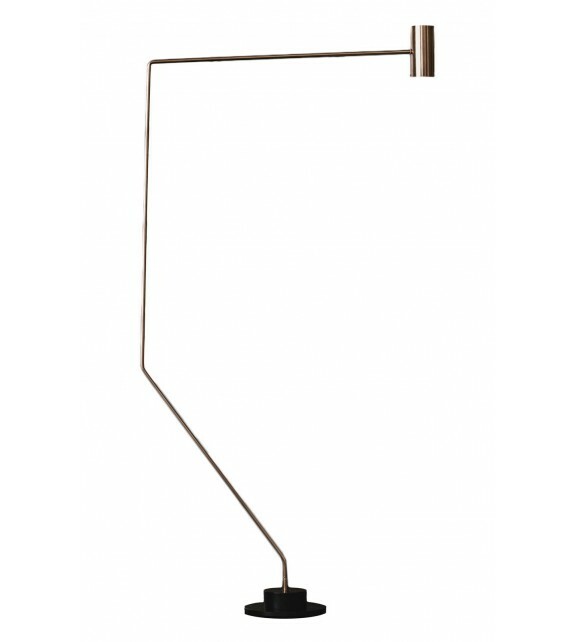 EEC standard electric circuit. 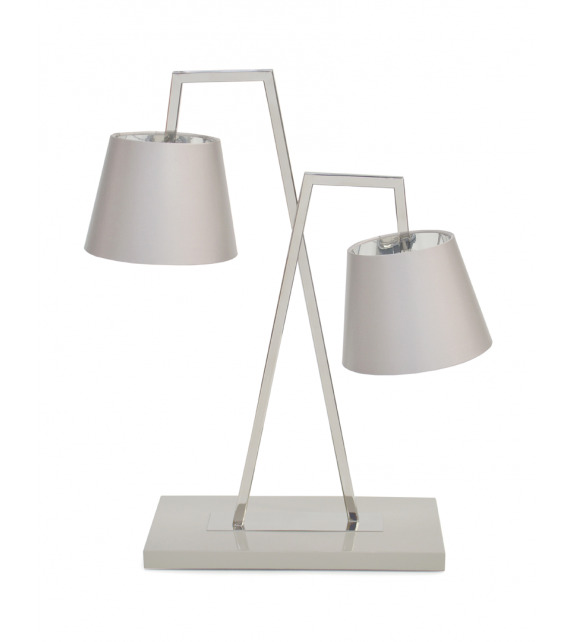 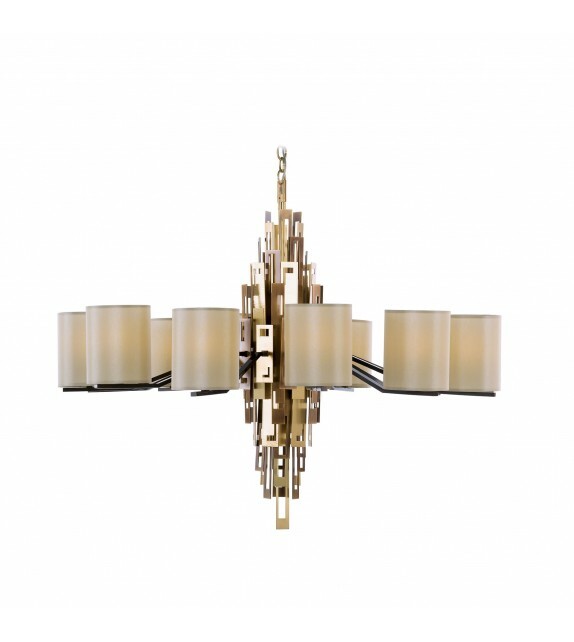 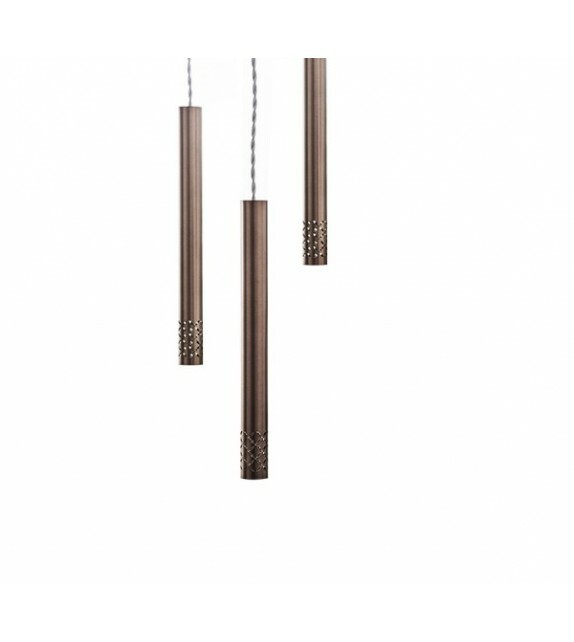 The Chandelier is also available in titanium finish.